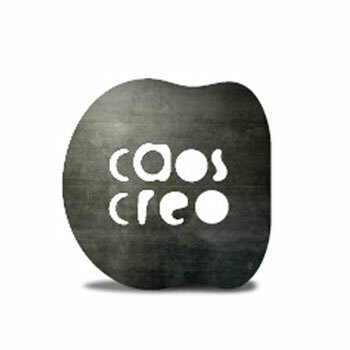 Caoscreo is a workshop for ideas, a crossroads for talents, a middle earth between ideas and production. It aims at finding actual grounds for personal expression and at making top experimentation possible. It creates designer items that are simple, original, affordable and perfect for any kind of space.